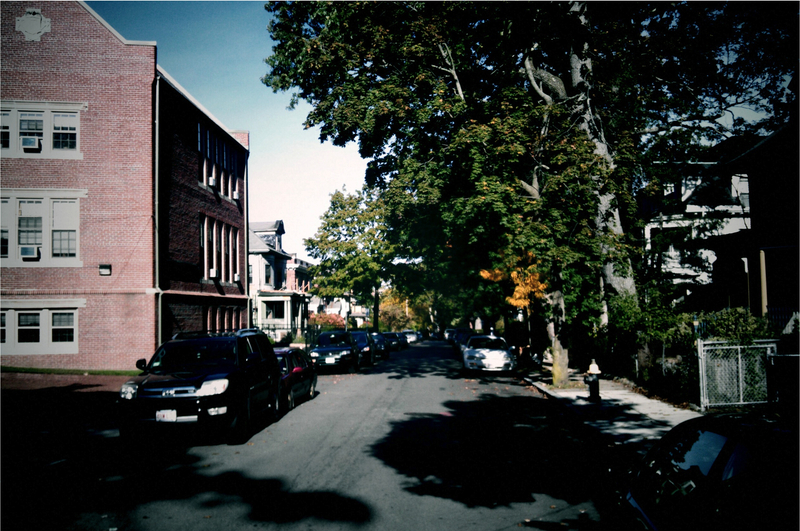 This Halloween, with a grant from the Grove Hall Trust, we’re calling our block of Hutchings Street exactly what it is: a SAFE STREET for kids and a GREAT PLACE for neighbors to connect. We’re a group of neighbors who are organizing the street to create a festive atmosphere that will make families feel safe and playful. NEIGHBORS ON THE BLOCK, HOW CAN YOU GET INVOLVED? DECORATE. This month, make your porch look festive and/or spooky. CARVE A PUMPKIN! On Thursday, October 25 from 6 – 7:30pm, we’ll have a supply of pumpkins for block neighbors to take from the porch at 2 Hutchings St. Come carve a pumpkin with neighbors (we’ll have carving supplies ready) or just pick one up and take it home to carve later. ON OCT. 31 6 – 7:30pm, WELCOME TRICK-OR-TREATERS AND LIGHT UP THE BLOCK. If you want to mark your house as a safe, welcoming place for kids to trick-or-treat, light up your path or walk with luminaria. We have purchased 150 paper bag luminaria and battery-operated candles, plus a supply of extra candy (you should plan to purchase your own basic supply– this is just to supplement). If you would like luminaria, request them using the form below. We’ll deliver them to your door on October 29. On Halloween, put your porch light on and give out candy, as usual. We’ll be putting posters up on nearby streets promoting Hutchings St as a safe place to trick-or-treat. JOIN THE BLOCK PARTY. From 6:30 – 8:30pm, we’ll share cider, baked goods, music and a fun photo booth in a community tent (at the old Garrison School). A Sweet Place store is making a candy tower just for adults as a thank you to all the parents who take kids trick-or-treating. When you’re out of candy, come on over to the block party and have something sweet to eat. We know that not everyone celebrates Halloween. Regardless of whether you celebrate Halloween, we hope you’ll come over to the community tent, have a cup of cider, and enjoy the company of neighbors in a harvest-themed (not scary or spooky) environment.